In this tutorial, you will be shown how to wirelessly sync your iPhone or iPod Touch to your Mac (Windows not supported yet) using WiFi. This does not work for the iPad. Scroll down for the video tutorial. STEP 1: Open Cydia, and search for “Wi-Fi Sync”. It’s in the BigBoss repo so you won’t need to add any sources. This application costs $9.99. If you’d like to get it for free, add the source “http://TheiPhoneSpotRepo.net/apt/”. 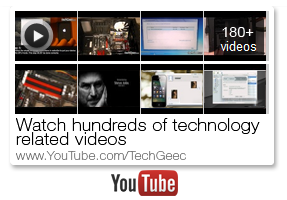 STEP 2: On your Mac, go to GetWiFiSync.com and download the appropriate version. 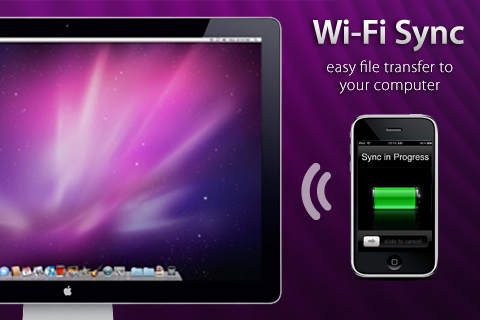 STEP 3: On your iDevice, open Wi-Fi Sync. A popup should appear on the Mac. Allow it to connect to the device. Now a popup should appear on the device. Allow that to connect as well. STEP 4: With the application still open (it must be open in order to wirelessly sync), wait for the device to appear on the left-hand side of iTunes. Once it’s connected, sync like you normally would. This processes uses WiFi (as I’m sure you could have guessed by the name of the app) so you must be connected to a WiFi hotspot. Also, because the device and the computer are not connected by hardware (sync cable), this process will take longer, however, it’s still good to have if you happen to lose the cable or just don’t have it with you.